Chic Beauty Academy are the UK’s leading beauty course school, actively supporting the teaching, learning and enhancing of all beauty therapies and beauty treatment techniques and skills. Those enrolling in a NVQ beauty course at one of our beauty schools will also be able to earn a NVQ qualification from technical and vocational awarding body, VTCT. 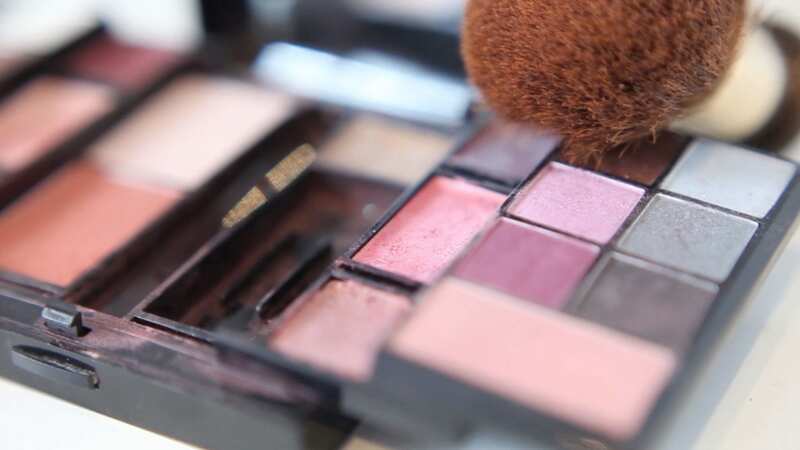 By taking that all important leap of faith and embarking on a journey with Chic Beauty Academy, you’re taking an active approach in gaining those all important skills designed to enhance your prospects thus leading you to a brighter, skilled future. Our VTCT approved NVQ Beauty Courses are great for learning and developing a broader skill set in the beauty industry. 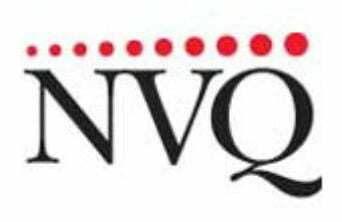 The NVQ Beauty Course structures are designed specifically to embed a greater, broader knowledge surrounding your chosen subject matter which ensures a greater chance of employment in that field upon course completion. 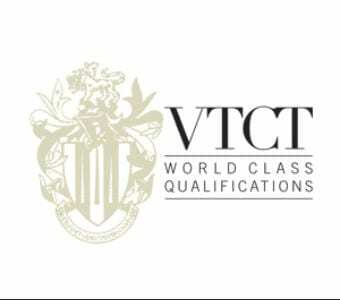 VTCT is the specialist awarding organisation for the hairdressing and beauty sector and the first non-unitary awarding body accredited to offer the Principal Learning for the new Diploma in Hair and Beauty Studies. VTCT is a Government approved awarding organisation offering National Vocational Qualifications (NVQs), Scottish Vocational Qualifications (SVQs) and other Vocationally Related Qualifications (VRQs). VTCT has been in existence for over 50 years and has been at the forefront of developing the vocational system of qualifications in the United Kingdom. VTCT qualifications are internationally recognised. Who is the VTCT course for? The course for someone with a genuine interest and passion for beauty services. An individual that wants to progress or develop their career within the beauty or nail industry. Once qualified with your NVQ beauty qualification, you can work in any salon or work independently as a mobile entrepreneur or either set up your own salon or nail bar. Candidates need a good understanding of communication skills and promote a calm and professional approach as they will be working with clients or all ages. Each candidate will be assessed on their skills and knowledge in Beauty Therapy and Nail technology. What can I expect from a NVQ Beauty Course? You will be taught the skills required on your beauty course at Chic Beauty Academy by our qualified NVQ trainers at one of our training centres. There will be theory lessons as well as practical lessons. You will be producing a portfolio as you go along showcasing photographs, practical assessment, written assignments, oral questions and answers. Home study will be set to help reinforce classroom learning. With the practical lessons students will be working with each other as well as real clients so you can be assessed in a real environment.